Powerful silence – the next generation of Active Noise Cancellation technology dramatically blocks the external noise. Easy on the ears. 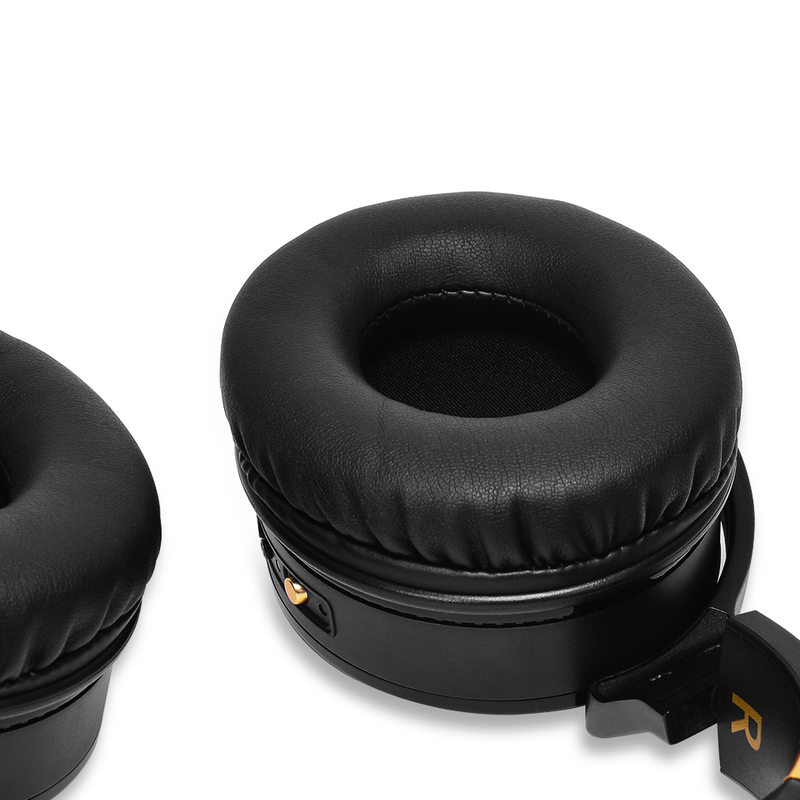 Comfortable over-ear protein earpads greatly improve wearing comfort. Dependable. Detachable, magnetic ear cushions allow for easy replacement and cleaning. What interruptions? allows for an extended range with fewer drop-outs than ever. Lasts all week. Up to 20-hour rechargeable battery – charge and go. Speak Easy. Voice-optimized microphone makes you be heard more clearly even when it’s windy or noisy. Relentless. Supports charging while listening. Don't just take our word for it? Cowin E8 wireless headphones feature our world-class active noise cancelling technology that blocks noise and lets you lose yourself in your music. 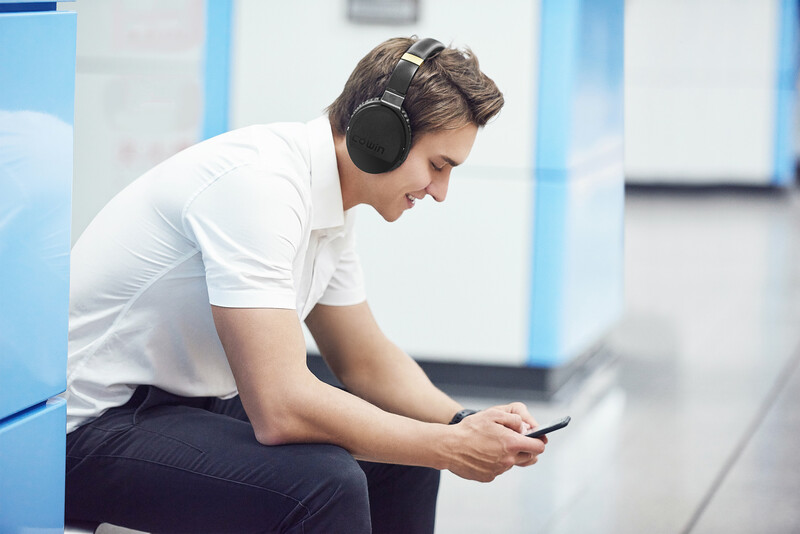 COWIN E8 Wireless headphones deliver a premium listening experience with Adaptive Noise Cancelling (ANC) to actively block external noise, and real-time audio calibration to preserve clarity, range and emotion. When you want to take your music anywhere, you need headphones built to keep up. With impact-resistant materials and corrosion-resistant stainless steel, these are engineered to survive life on the go. 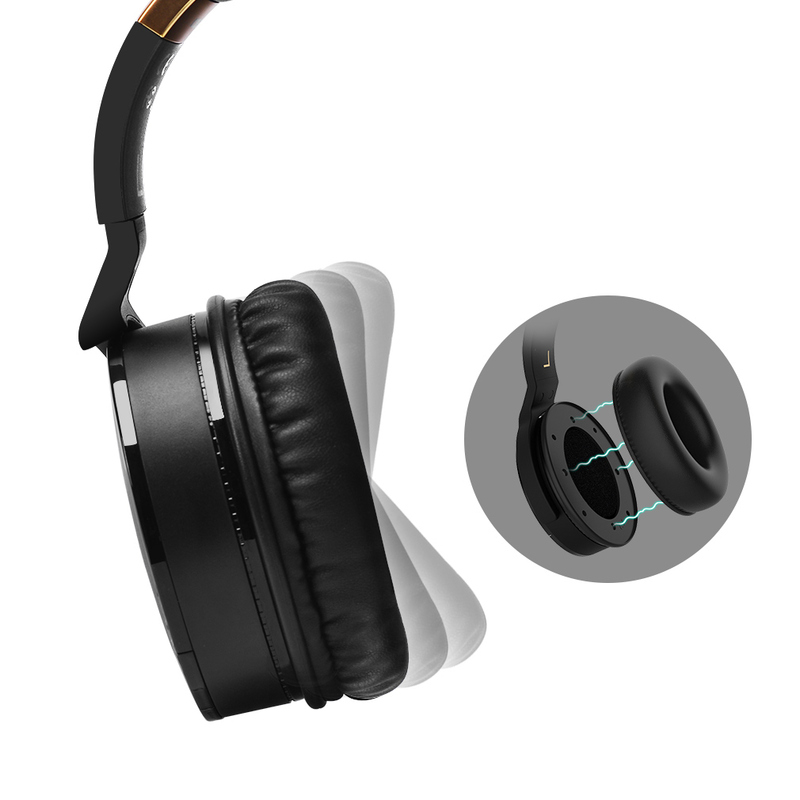 Detachable, magnetic ear cushions allow for easy replacement and cleaning.